Betty Jane Woeber, 80, loving wife for 37 years of Hugh “Butch” Woeber, left her earthly home on Friday, July 6, at Baptist Health Care in Lexington, KY. Betty and Butch had just spent three weeks with her daughter Valerie Gabbard and husband James. Having developed a love of Kentucky over the years, she enjoyed spending this time visiting. 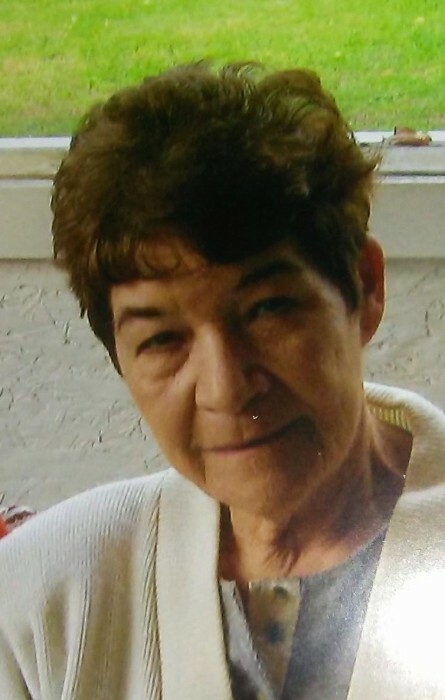 She was a member of St. Patrick Catholic Church in Taylor Ridge, Illinois, loved reading and sewing, but was passionate about her cooking (nobody in the kitchen but her) having great recipes for banana bread and zucchini bread. In addition to her daughter Valerie she leaves to cherish her memory daughters Sherry Peters, husband Robert and Tracy Webber, husband Jeff, and 4 grandchildren as well as 4 step children, 7 step grandchildren and several nieces and nephews. She was preceded in death by a sister and brother. A Service will be held at a date to be determined in St. Patrick Catholic Church in Illinois. “Someday everything will make perfect sense. So, for now, laugh at the confusion, smile through the tears, because everything happens for a reason”. Hager & Cundiff Funeral Home is honored to care for Betty Woeber.